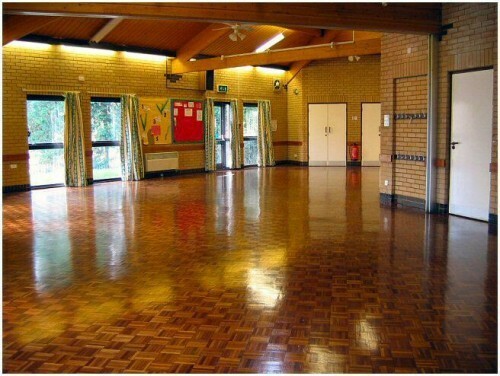 Halls for Hire for birthday parties, anniversary parties and weddings in Tring at Tring Community Centre. 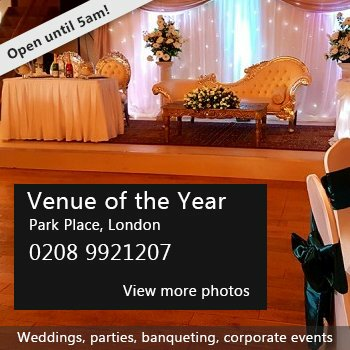 Call us on 01442 890 192 for details. Main hall takes up to 120 (standing room), seats 100 maximum. Small hall takes up to 40 (standing room), seats 20 maximum. There have been 1 review of Tring Community Centre. The hall was clean. Tables & chairs (for both adults & children were made available). The kitchen was clean & crockery available to use. Colin (the caretaker) was very helpful in assisting us with the setting up & tidying away. The booking process was very smooth & the lady i spoke with was both helpful & accommodating. All in all a very positive experience! If you would like to send Tring Community Centre a booking enquiry, please fill in the form below and click 'send'. Perhaps some of the following halls within 5 miles of Tring Community Centre would also be of interest?